Posted on October 21, 2013 October 31, 2018 . 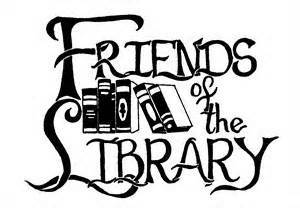 The next meeting of the Friends will be at 6:00pm, Monday, November 5 at Tyler Free Library to discuss plans for fall and spring events. All are welcome to share ideas to help and promote the libraries. More about the Friends activities and how to become a member.